Alright, so reportedly, a new Grand Theft Auto game is in the works at Rockstar North, over in Scotland. 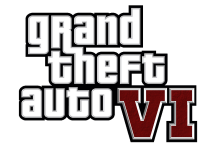 This should not be surprising: after all, GTA games is all Rockstar North ever makes, and now that they’re done with GTA V, it makes sense that they’d be getting ready to release GTA VI in the next few years. The question is, what will the game entail? What can we expect from it? There’s a few rumours going around that might answer those questions. 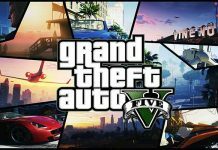 According to rumours collected by N4BB, GTA VI will see the impact of Leslie Benzies leaving Rockstar North and then suing the company. Exactly what kind of influence will be seen has not been mentioned, nor has it been mentioned who exactly the “analysts” are suggesting this will have an effect on one of the world’s biggest video game franchises in history. 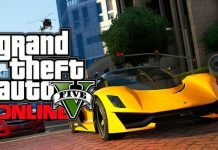 Other rumours suggest that GTA Online from GTA V might have an influence over GTA VI, particularly in the form of microtransactions in the game. Again, mysterious “analysts” are quoted here to add some sense of legitimacy, without any kind of backing up on who they are. And the come the truly outlandish rumours, confusing user polls with gameplay development. There’s also the tired rumour we’ve seen several times now of Eva Mendes voicing a female protagonist for the game, with Ryan Gosling playing another protagonist. Really, where is all this coming from? Who’s sitting around writing all this clickbait? … Never mind that. There’s no indication of GTA VI releasing any time soon, unfortunately. 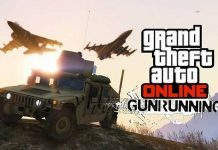 With GTA Online still going strong and supported by Rockstar, it seems unlikely that we’ll see a successor immediately. 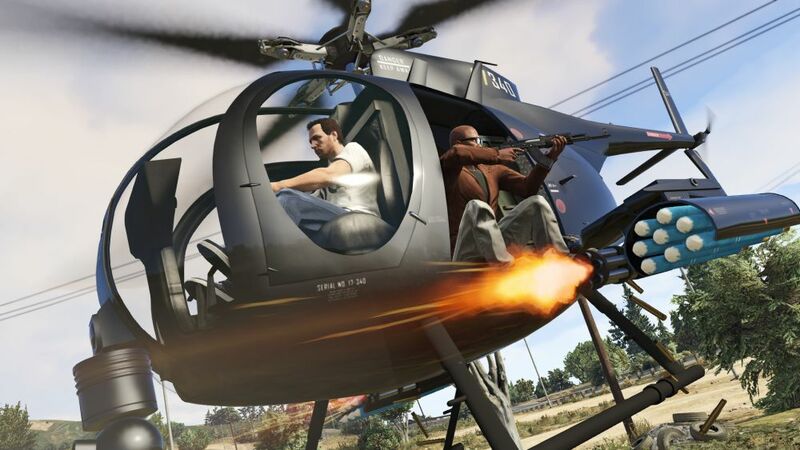 Rockstar likes to develop their games on a slow burn, making sure they come out just right and perfect. 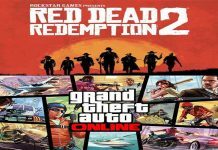 Going by the gaps between GTA releases, don’t expect an announcement for the game for at least 2 more years.